In 1951 J.D. Salinger published The Catcher in the Rye, a debut novel that became one of the best known works in American literature. The book’s beloved anti-hero, Holden Caulfield, had been making appearances in Salinger’s writing since 1941. 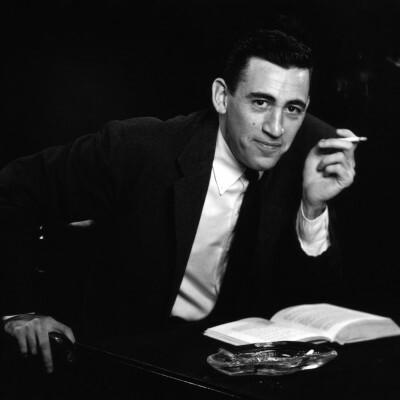 Follow the milestones in Salinger’s career that led to his most famous book. Click the image below twice to enlarge. Designer: Karen Brazell. Producer: Christina Knight.